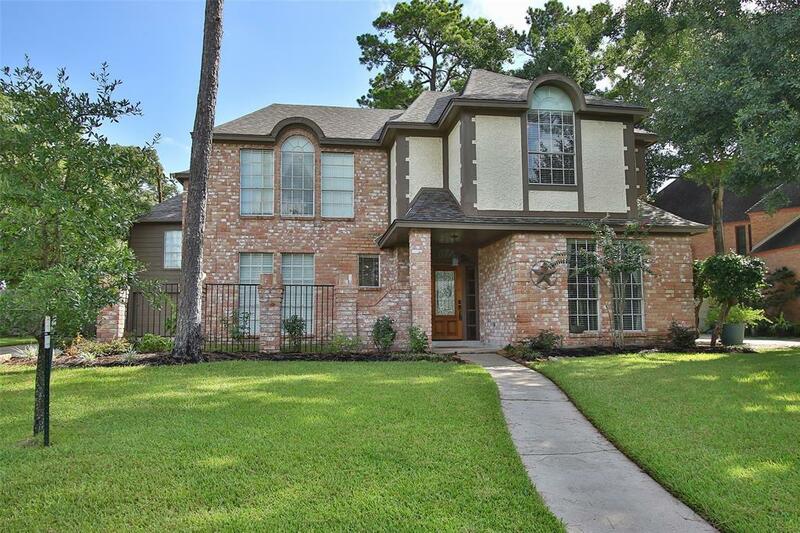 Unbelievable price for Custom 5 bedroom, 3.5 bath home in great Shannon Forest Subdivision on a very large lot! Reduced & lots of recent updates plus new roof 2016. 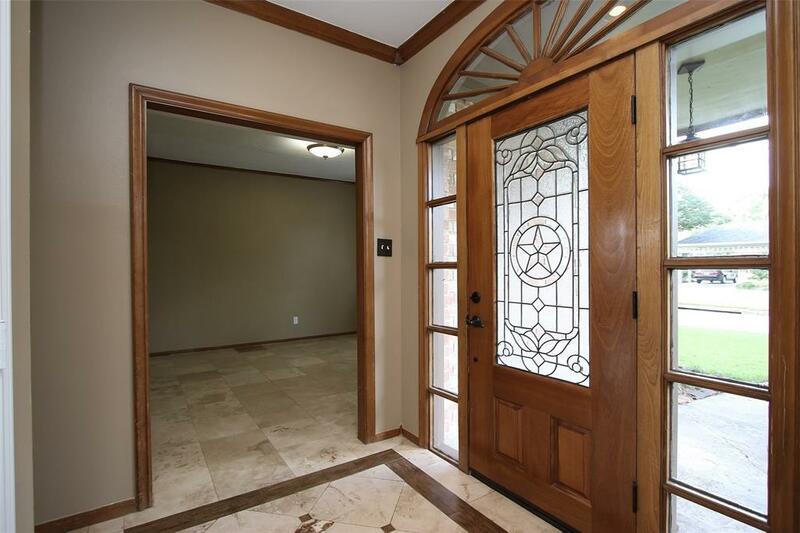 Beautiful custom front door, Travertine tile flooring throughout downstairs. Formal dining + living & den or study downstairs. Island kitchen w/granite counters, walk-in pantry, custom lighting, newer microwave & oven + new garbage disposal! Bright breakfast room overlooks back patio & yard. Living room has wall of windows, built-ins, wet bar and gas start wood burning fireplace. Half bath (downstairs) is recently remodeled. 5 full bedrooms upstairs, 2 of them w/private bathrooms. Great game room + small bonus room both w/laminate flooring upstairs. 20 x 15 ft. private patio features 2 fans and & a beautiful beaded pine ceiling. Nice landscaping, partial sprinklers. 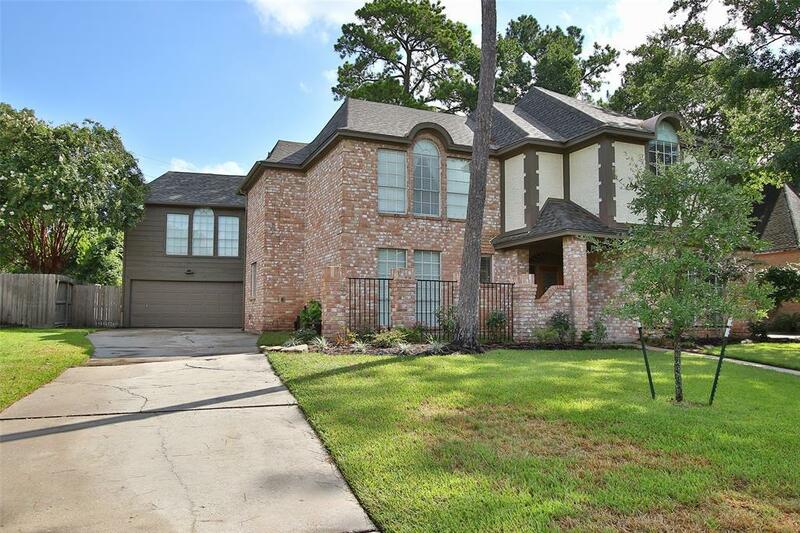 Subdivision with great pool and tennis courts. 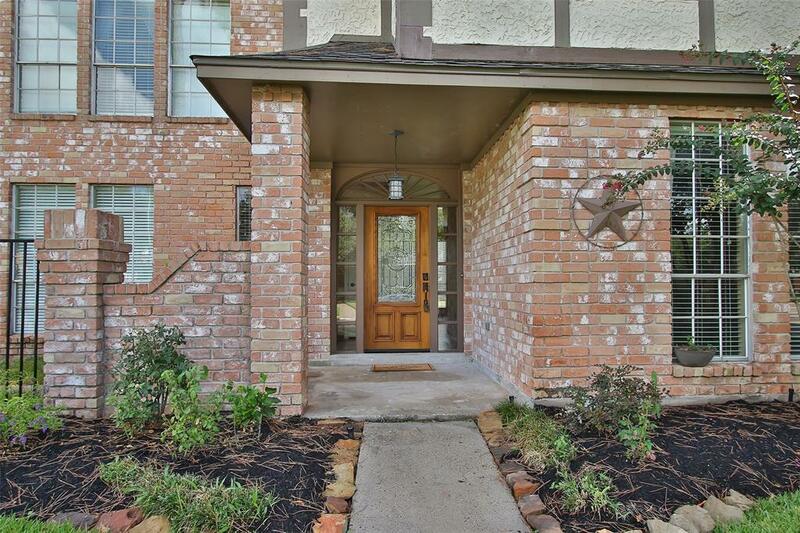 Excellent Klein schools, very convenient location. Low tax rate. High and dry during hurricane Harvey!